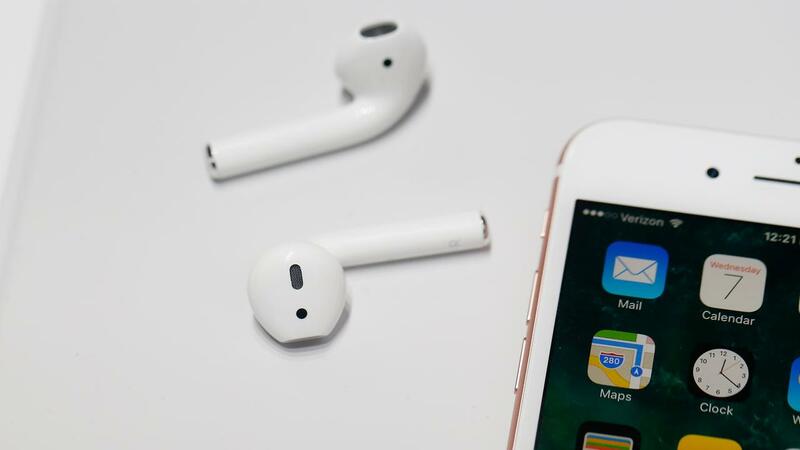 Apple's new version of the AirPods is due to appear next spring. The wireless earplugs would get more grip, so they stay better in the ears of users. The AirPods reportedly offer improved bass tones. They will also be available in black, writes MySmartPrice on the basis of their own sources. At the moment they are only available in white. In appearance, the new version would hardly differ from the current AirPods. However, they would be provided with a new grip layer, so that the caps should stick better. When the original AirPods came out, there was a common fear that they would fall out of ears. The new AirPods are rumored to have health functions such as a heart rate monitor. The battery would last as long as that of the first version. Apple has also been working on the AirPower since 2017, a charging mat to charge an iPhone, Apple Watch and AirPods. The mat has been postponed several times due to alleged production problems. According to MySmartPrice , the AirPower will be coming spring. At the same time, a new charging box has to be placed on the market with which AirPods can be charged wirelessly.